It’s a glorious sunny morning to wake up to this Easter Sunday. 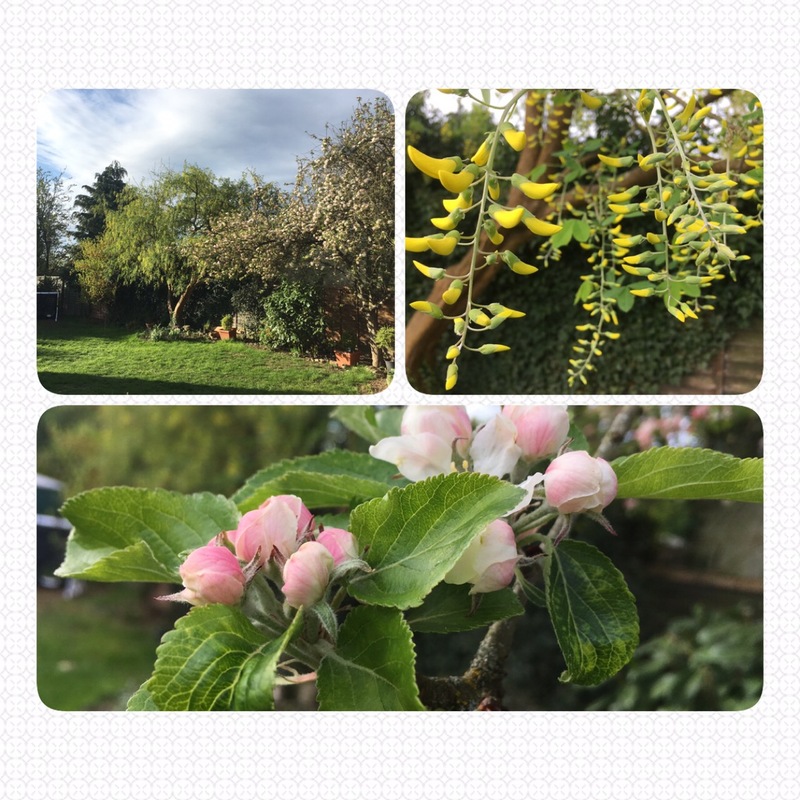 The buds are bursting through my trees now and framing the edges of the garden nicely. 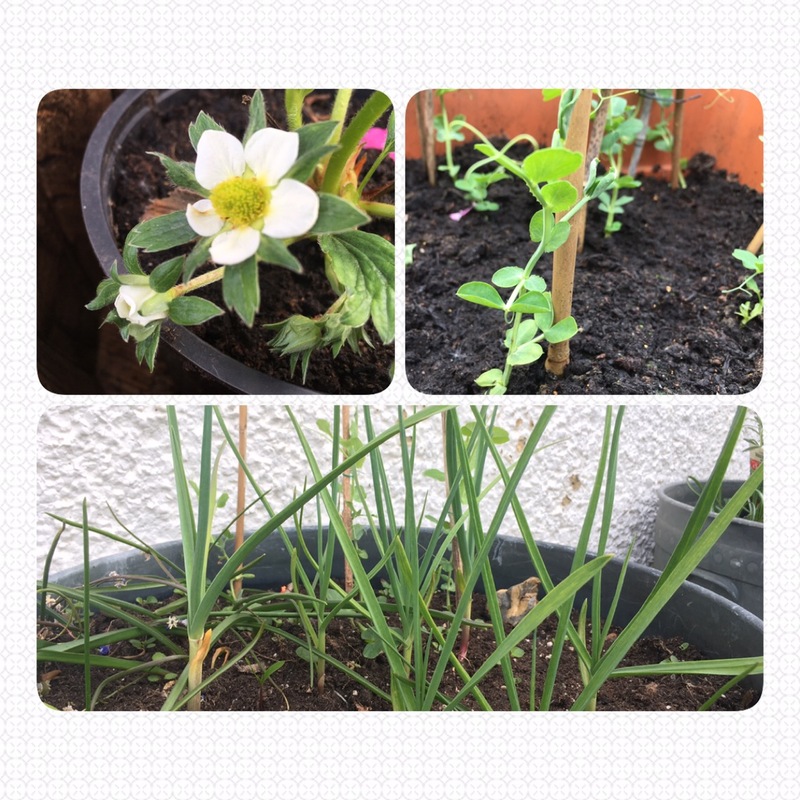 Some of the edible plants are progressing well too! Easter Sunday is the most important day of remembrance for Christians all around the world- the reason for our hope in life! Christ’s death and resurrection is why we have that hope for living. So as new life starts again in nature, it’s a great visual reminder of the new life we can have in Jesus too.